Samsung plans to open access to Bixby’s SDK and API in November. This will allow third-party developers to create apps for Samsung’s digital assistant much Google Assistant and Amazon Alexa. Samsung is clearly betting big on Bixby. 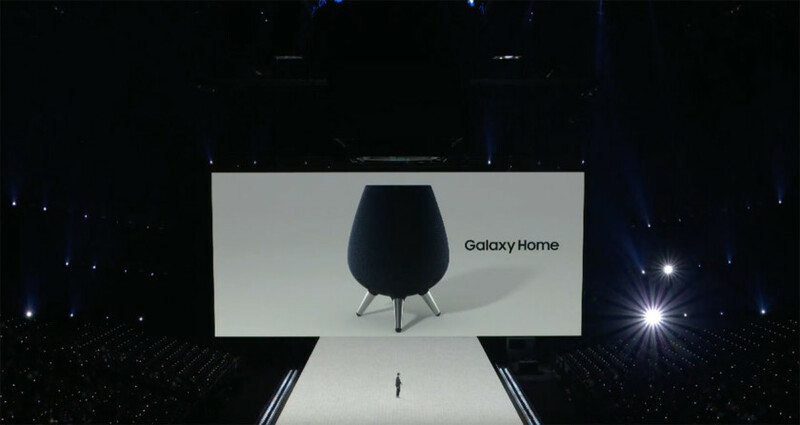 Plans are already afoot to take the digital assistant beyond Samsung smartphones with the recently announced Galaxy Home, as well as the company’s latest TVs and home appliances. Now Samsung is taking things a step further by announcing plans to open the platform to third-party developers in a bid to truly rival Google Assistant and Amazon Alexa. In an interview with CNBC, Samsung’s mobile chief DJ Koh confirmed that it will release both an SDK and an API in November this year at Samsung’s annual developer conference in San Francisco. By releasing both an SDK and API, third-party developers will be able to both make new Bixby apps and offer support within other apps. “Opening the ecosystem in November, then this baby (Bixby) will grow,” Koh told the publication. Bixby received a significant overhaul with the launch of the Note 9. The latest iteration, dubbed Bixby 2.0, has a wider focus on personalization and conversational abilities. The digital assistant also recently debuted on a wearable for the first time with the launch of the Galaxy Watch. By opening up access to third-party devs, Samsung’s assistant should benefit from third-party apps and features in the same way Google Assistant and Alexa benefit from Actions and Skills, respectively. Are you excited to see what the future holds for Bixby? Let us know in the comments.